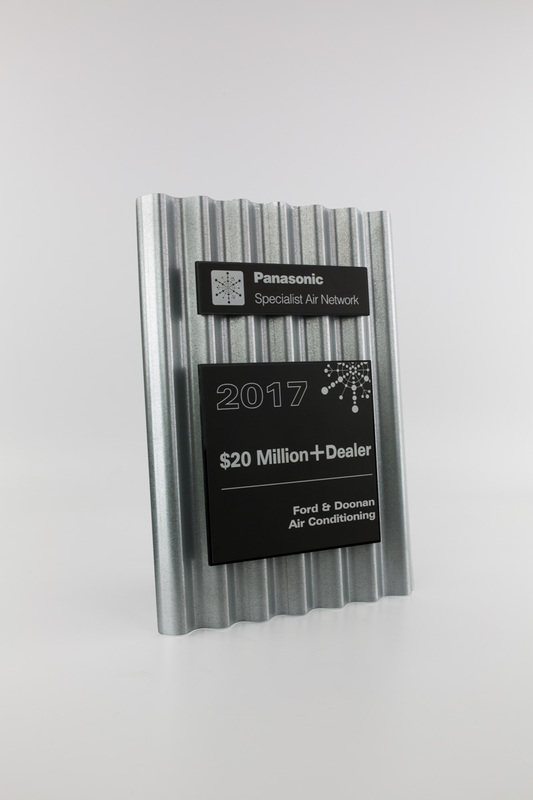 Design Awards is Australia’s leading maker of custom award plaques. 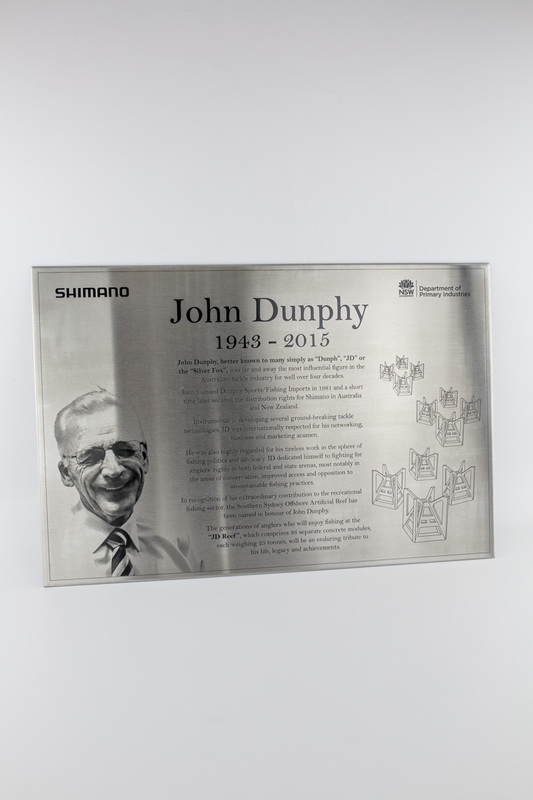 We have two fully equipped factories in Sydney and Melbourne capable of crafting the exact plaque you are after, whether this be a traditional wall-mounted brass plaque or a modern acrylic free-standing award. This also means we can be flexible with the materials and manufacturing methods to make the most of your budget. And not to mention, if you do not already have a design, your plaque will be designed by one of our highly qualified designers for free as part of the Design Awards service! Contact us today to get started on your vision. 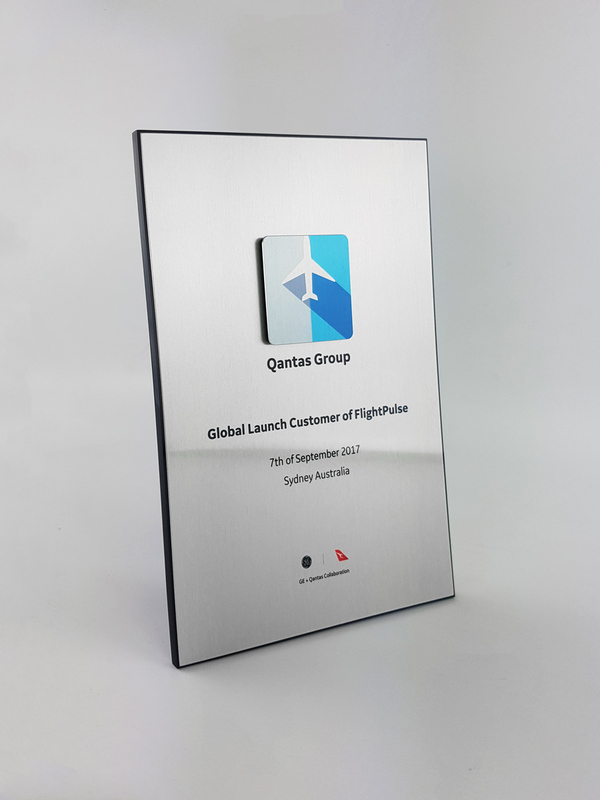 Design Awards is one of Australia’s market leaders in custom plaque designs, Our two local workshops in Sydney and Melbourne are fully equipped to craft bespoke, high-quality plaques to meet your exact needs. 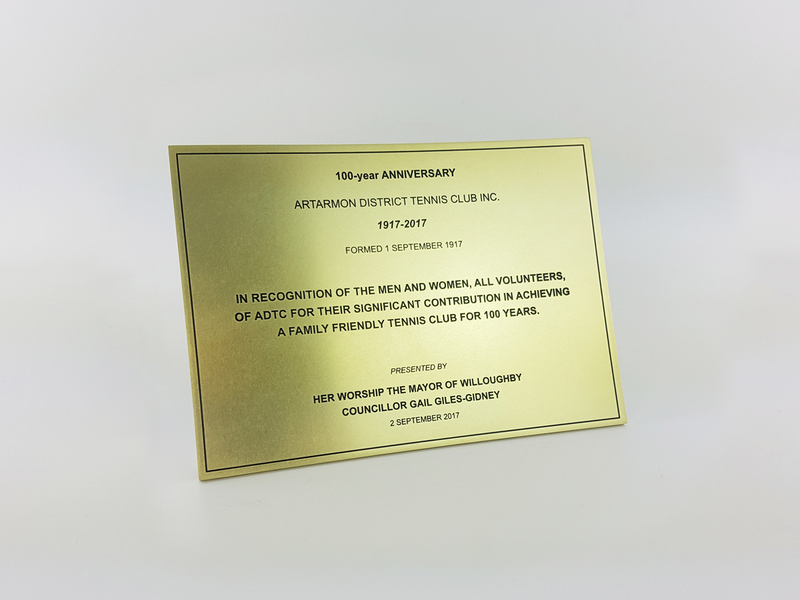 Whether you are looking for a sleek freestanding plaque for an awards ceremony or a more traditional flat brass or bronze plaque for a building mount, we’ve got what you need. We offer a range of different plaque types, sizes and materials as well as manufacturing methods that allow you to choose according to your requirements and budget. What’s more is that our workshops are run by some of Australia’s most talented trophy designers and makers who will ensure that they do everything that they can to bring your vision to life. Our custom plaque design is bespoke, high-end and fit for any kind of occasion. There is a vast array of designs, materials and sizes when it comes to choosing a plaque and that can make the process a little intimidating. However, at Design Awards, our skilled designers will be able to give you the best advice on the kind of plaque that is going to be most suited to your needs. • Size is essential: When choosing a plaque it’s imperative that you get something that is suitable for the occasion. For example, if you are having corporate awards for your staff members then something sleek and small might be best, as this allows them to place it on their desk or shelf where they can proudly display it. On the other hand, a plaque for a building or other big occasion would be dwarfed if it was too small, so make sure you get something big enough to stand out. • Quality over quantity: It’s always tempting to come in below budget and get something that will save money, but we believe it’s always better to go with high-quality products rather than cheap ones. 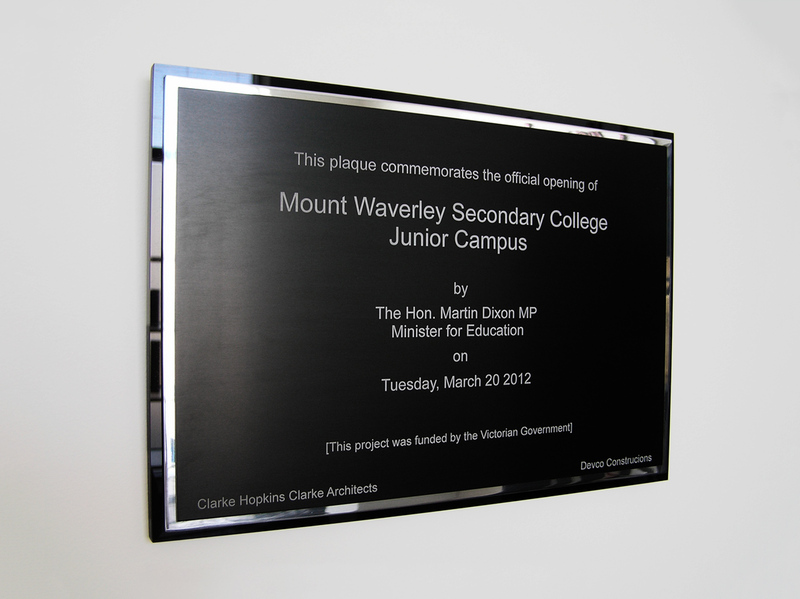 You know that high-quality plaques will last a long time and won’t rust or break in just a few years time. • Styles: First, you need to consider the type of event you are having – is it sports awards, corporate awards or event TV awards? The occasion is going to determine the style of your custom plaque, and it’s best to chat with our designers to find out what will be best suited to your needs. • Material: At Design Awards, we have a number of different materials for our plaques, and what will be best for you will depend on your event or occasion. We have acrylic, metal, crystal, sustainable material and many others to choose from. These are just some of the things you should consider when choosing the perfect plaque for your event. 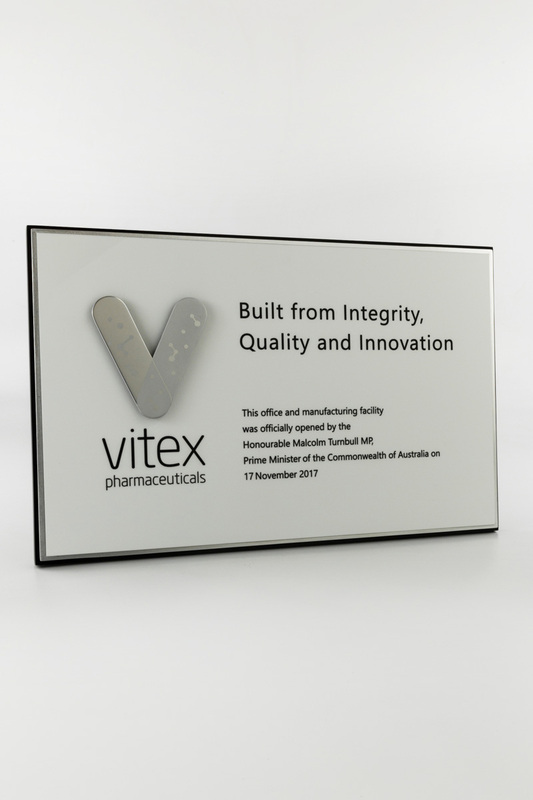 We are one of Australia’s premier custom plaque suppliers and if you are thinking about getting your plaque made with us, you can rest assured that it will be a bespoke, high-end award. Please feel free to leave your details on our online contact form or simply give us a call and we’ll be happy to chat with you about your vision. Our commitment to quality and heritage since our inception in 1994 has put us at an unrivalled position within Australia. Each of our products are made with the highest quality materials sourced from within Australia and everything we make is custom tailored to you. Bespoke from the design to the finishing. Give us a call today. Design Awards focuses on producing unique, custom awards and plaques. As such, we strictly do not mass produce any of awards. Our handcrafted awards are designed to be displayed with pride and made by Australian artisans in our Melbourne and Sydney studios. It is not just award plaques we make – we have over 20 years experience crafting everything from brass plaques for building openings to ID plates and stone plaques for entrance halls. We create products based on an extensive range of materials such wood, metal, brass, and stone. These materials provide an incredible range of textures and colours, shapes and sizes. Similarly, the engraving can be fully customised either via attached engraved plates or, in some cases, via custom engravings in the plaque material itself. Find out more about our range of products by getting in touch with our team. Call our Melbourne office on (03) 9555 0171, or speak to our Sydney location by calling (02) 9439 7144. We will be happy to answer your questions and help you choose the ideal awards to suit your occasion. You can also request a quote by filling in our contact form and we will get back to you as soon as possible.